Zipporah Miller ('17 EdD, Education) currently serves as the Director for Organizational Learning with the Anne Arundel County Public School System. In that role, she is responsible for designing, implementing, and evaluating professional learning opportunities for teachers, and developing teacher-leaders for the entire school system. Zipporah is also co-leading the development of micro-credentials in the district. The goal is to transform professional development districtwide. The first three micro-credentials will be centered on global themes that are relevant to employees across the district. These micro-credentials are not just tools for learning, but designed to capture each individual’s passion for learning--and rather than focusing on seat-time, educators are driven by putting what they learn into action. Zipporah also has a passion for science education, and is well-versed in the Next Generation Science Standards. 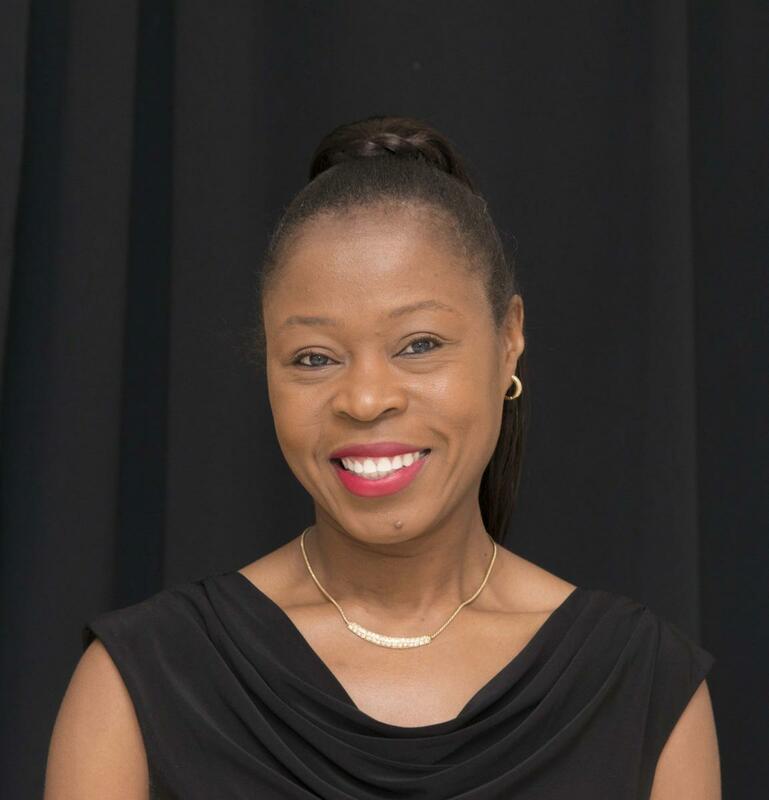 She is the co-author for the Pearson K-8 Interactive Science Program, and, most recently, the co-author for the Pearson K-8 Elevate Science Program. Zipporah is featured as one of 15 graduates in Dr. Sharon H. Porter’s book Class of 2017 What’s Next. 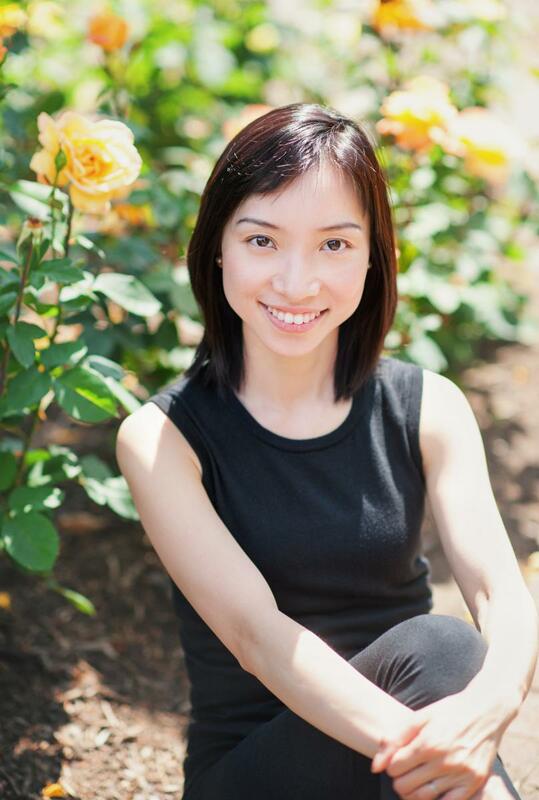 Clara Cheung (PhD ’17, Civil Engineering) is a Project Management Professional (PMP), and an Assistant Professor of Project Management in the School of Mechanical, Aerospace and Civil Engineering at the University of Manchester, United Kingdom. Prior to this position, she taught for over seven years at UMD, using her combined experience in business and engineering. She earned her bachelor's degree in Business Administration from Hong Kong University of Science and Technology. 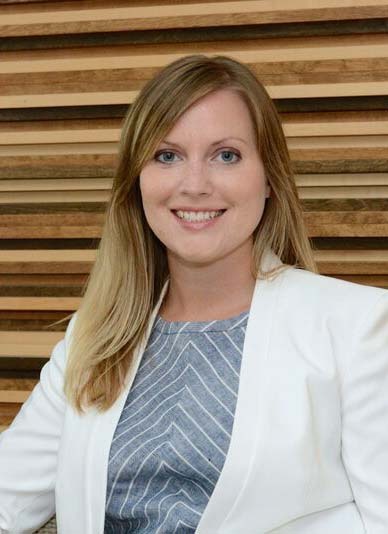 Her curent research interests are focused on the application of positive psychology and organizational theories on the study of construction health, safety, and workplace well-being. Clara recently was recently awarded funding by the Association for Project Management (APM) to study workplace well-being of project management professionals. Before pursuing an academic path, Clara led a vast number of organizational change projects overseas (Australia, China, India) in Fortune 500 companies to improve supply chain management. Kaelin Rapport (M.A.A. '17, Applied Anthropology) is currently a second year PhD student in the anthropology department at Northwestern University. He received his bachelor’s degree from Marquette University. 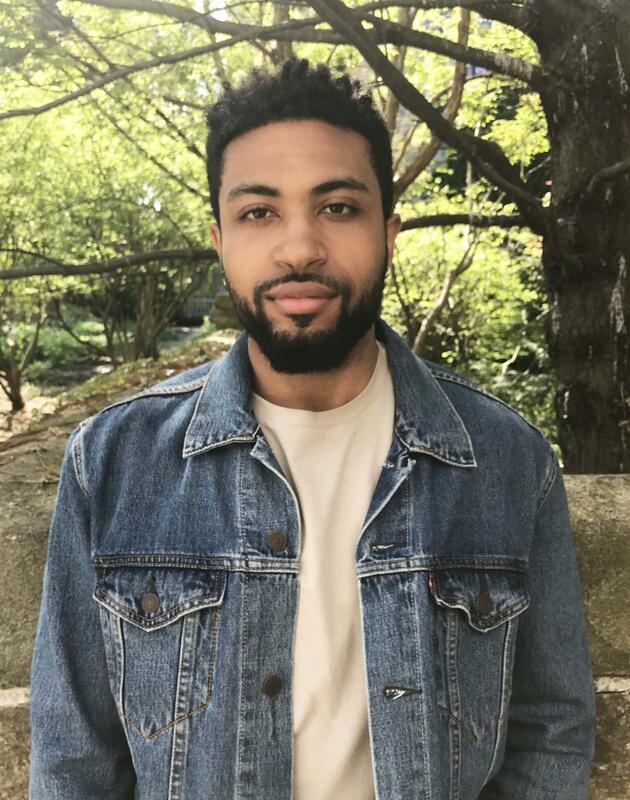 Kaelin has also been a Ronald E. McNair Scholar, Cancer Research Training Fellow at the National Cancer Institute, and has recently been awarded a Ford Foundation Predoctoral Fellowship. As a medical anthropologist, Kaelin’s scholarly endeavors have been connected by an exploration of the different ways in which disparity constrains lived experience. Before graduating from UMD, he was part of Dr. Christina Getrich’s DACA Health and Wellbeing project research team and is currently conducting research on the impacts that mass incarceration in the United States have on the health of minority communities. Jennifer Albro ('17 PhD, Education) teaches graduate courses in literacy at The Johns Hopkins University's School of Education. She also coaches and mentors graduate students in the Urban Teachers program. She has previously taught techniques in reading instruction at UMD. She is a former elementary education teacher and reading interventionist. She has also completed two master’s degrees: one in reading education and another in holistic education/early childhood education. She is the founder of Pages and Chapters, a nonprofit that offers resources to empower teachers to engage families in literacy. Jennifer’s research focuses on helping teachers foster relationships with families in order to build partnerships that support their children's literacy development. She encourages new teachers to build strong relationships with their students’ families, and to develop a deeper understanding of students’ social and cultural backgrounds.